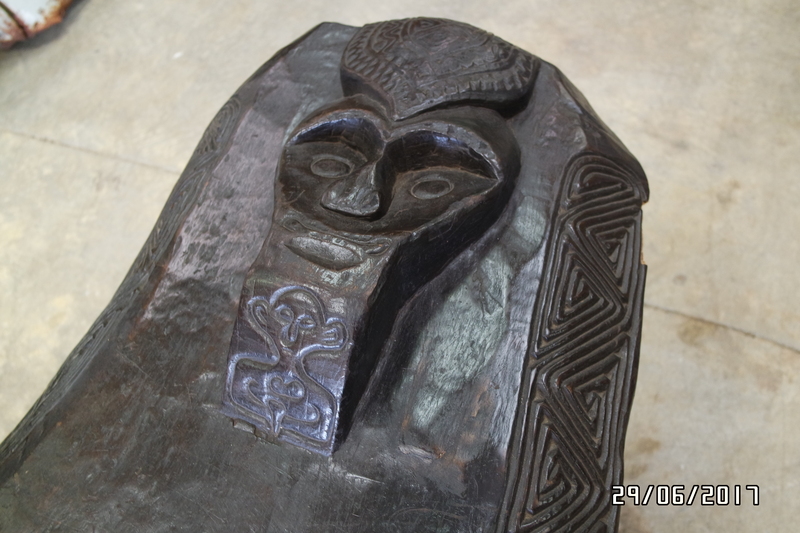 Unexpected Treasures – Never Know What You'll Find! 1.Imitative of a style, fashon, or design from the recent past..
1. A genre of science fiction that has a historical setting and typically features steam-powered machinery rather than advanced technology. 2. A style of design and fashion that combines historical elements with anachronistic technological features inspired by science fiction. 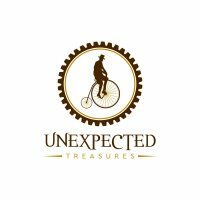 F ounded in 2017 Unexpected Treasures has grown to 10 vendors spread over 6,000 square feet! 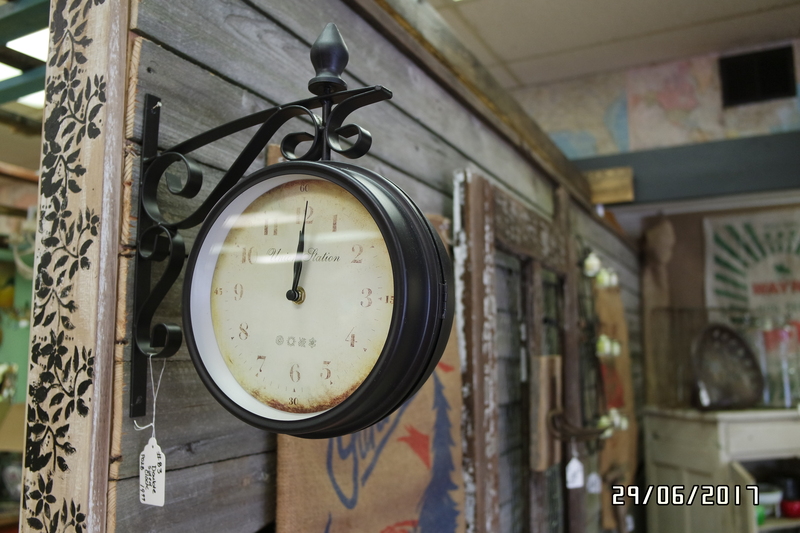 It is a great place to shop for antiques, vintage, shabby, industrial, repurposed, home decor, and more. Check back with us weekly to snap up some great items! Vendors are constantly restocking their booths with new merchandise to keep up with demand. We have the best vendors in all of Clarksville, TN and beyond! 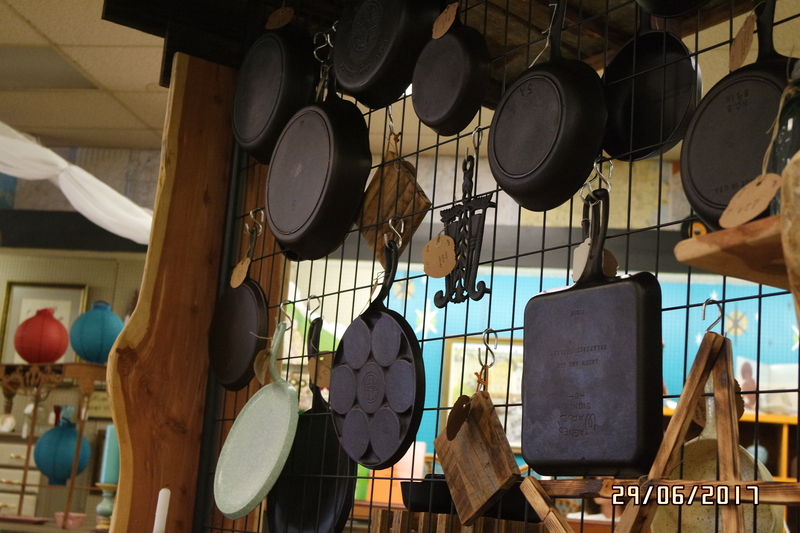 We offer a wonderful assortment of unique products not found in most stores. We have an array of one of a kind items. 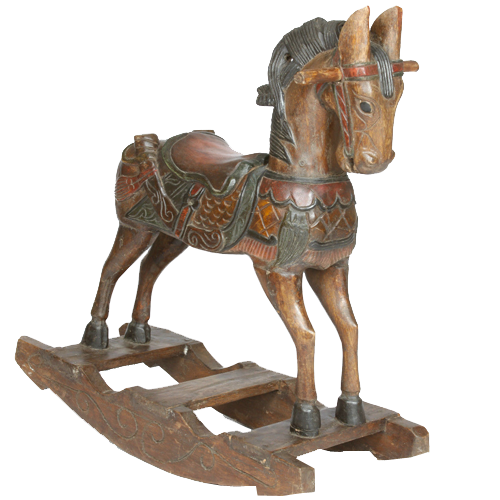 We carry an eclectic variety of items not found in conventional big box stores. WE ARE A SMALL STORE THAT IS BIG ON VARIETY. 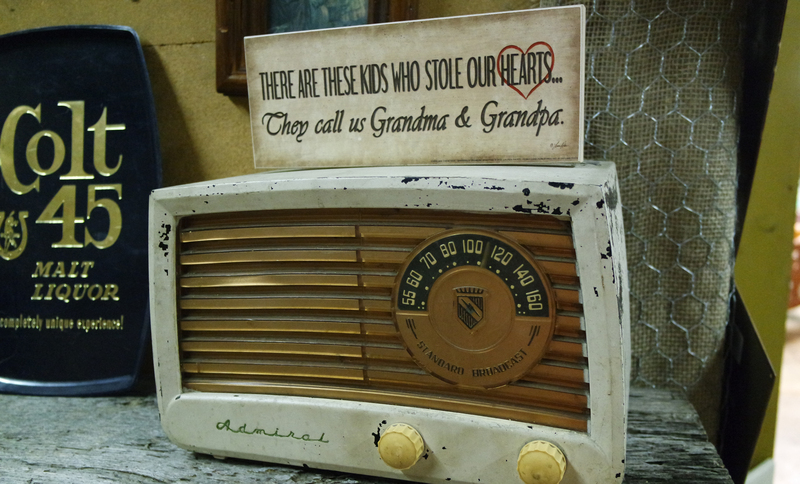 WE CARRY EVERYTHING TO INCLUDE VINTAGE, RETRO, THRIFT, STEAMPUNK, INDUSTRIAL ART, ANTIQUES AS WELL AS HAND CRAFTED ITEMS. WITH AN EVER- CHANGING INVENTORY EVERY VISIT WILL REVEAL NEW TREASURES.